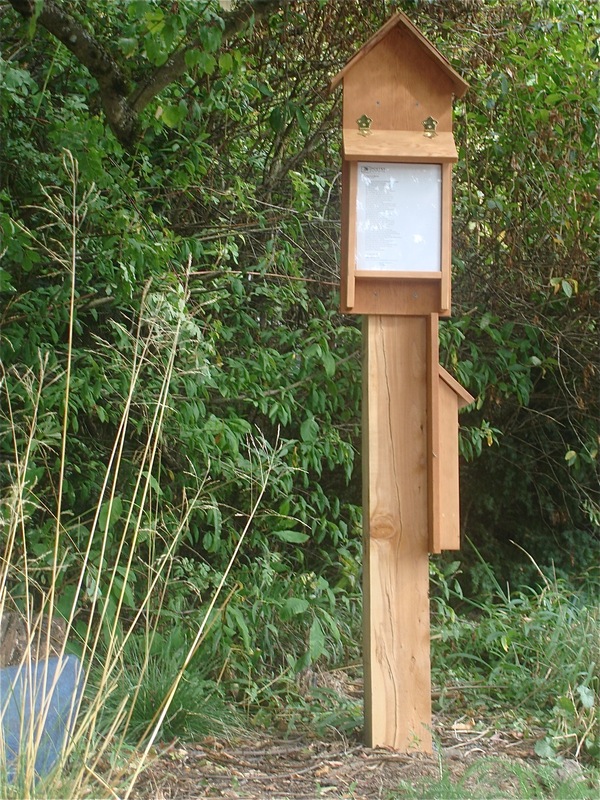 My new poetry post in front of the house has been standing empty for about a month while I considered what would be the right poem to inaugurate the little box with a glass front and a hinged lid. Should it be a poem about poetry? Should it be about music? Should it be something silly or something deep? Should I look to old favorites like Shelley and Keats or get one of my poet-friends to contribute? I wish I could figure out how to make the poem display on this page, but if you click on the link you’ll get it. I have loved this poem for several years and every time I read it, including just now, during the Days of Awe, standing in front of my house and reading it through the glass of the poetry box, I am smitten with the feeling that I wrote it myself, or could have, or would have, had I been a poet and been at that wedding and heard the sounding zucchini and all those nieces and nephews playing their instruments or if I had ever thought of making the plumbing in a half-built house resound with a trumpeting raspberry or ever realized that the ephemeral art I practice has everything in common with butter that melts into homemade cornbread. An exquisite poem and as close as conceivable to your earthy perspective on the nature of transcendence. I would be in your klezmer vegetable band if I were not Deafened; no wait, I am your cymbals, wielding my pumpkin halves with squishy bilateral abandon & singing parts like a deaf siamese cat in her stairwell. It feels that good so we do it! You are currently reading “Let living room pianos invite unwashed hands” at Piano Connections: The Studio of Megan Hughes.